Jeff Gold has made another beautiful music CD to help you relax and take some of the stress off! The music is so soothing that you will be whisked away to a beach somewhere in your mind! 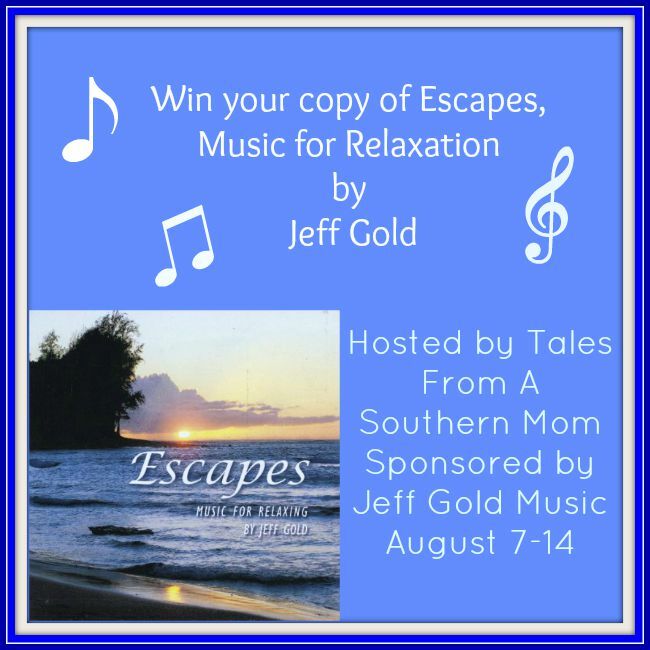 Jeff Gold is sponsoring a giveaway so you can get a chance to relax with this CD. Enter Below and Good Luck everyone! These entries to connect on LinkedIn should be removed. You cannot connect like this without being a friend, colleague, etc. There are no entries under follow co-host?